← I Survived The 9th Annual Krispy Kreme Challenge! 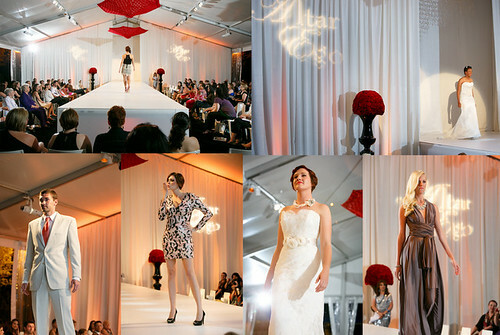 This Friday, March 1, Tre Bella Bridal of Durham is hosting Altar Ego, its annual fashion event, at the Washington Duke Inn & Golf Club. The fashion show will feature both ready-to-wear and bridal fashion. Proceeds from the event and a portion of the sales will benefit Girls on the Run of the Traingle, a nonprofit focusing on character development for girls ages 8 to 12. Emily Giffin, the New York Times best-selling author of Something Borrowed and Something Blue, will be signing books during the cocktail hour before giving a presentation at 7:30pm. Cocktail Hour w/ Book Signing and Meet & Greet with the Author! Bring a book or buy one there. Cocktail Hour! Guests will be treated to a Signature Cocktail and delicious Hors d’Oeuvres prepared by the amazing Washington Duke Inn & Golf Club. There will also be a cash bar available. The Shopping Experience! During cocktail hour all of the participating boutiques will be selling accessories and clothing. Fashion Show! View the latest in ready-to-wear fashions from the Triangle’s trendiest boutiques. 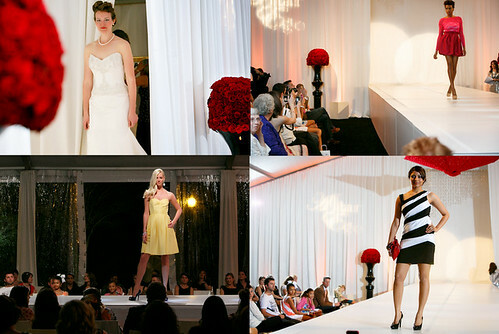 The show will close with the latest in bridal fashion. The proceeds from the evening’s events plus a portion of the sales from the shopping experience will go to The Girls on the Run of the Trianlge NC. Girls on the Run of the Triangle is a life-changing character development program for girls ages 8-12. They inspire girls to be joyful, healthy and confident using a fun, experience-based curriculum which creatively integrates running. Through a combination of running, group activities and individual goal setting, girls are taught values that lead to a confident sense of self. 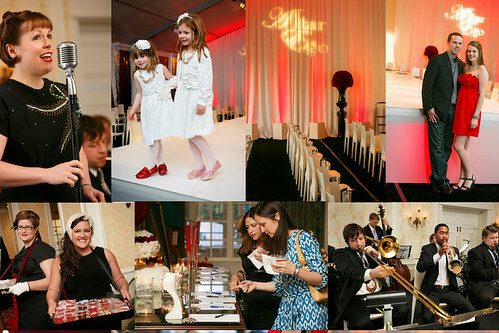 Tre Bella Bridal was founded in 2007 by the Price Sisters (Kate Price, Rachael Price, and Becky Simmons). The company has grown to include two stores: Tre Bella Flowers and Tre Bella Bridal. Each location represents the sisters’ passion for flowers, fashion, and design. Visit www.trebellabridal.com for more information. Known for its gracious hospitality, superb cuisine and exceptional service, the Washington Duke Inn & Golf Club is nestled on 300 acres of tall pines and stately hardwoods in the heart of North Carolina. The Inn boasts 271 elegantly appointed guest rooms and suites, a Robert Trent Jones-designed 18-hole championship golf course and superb meeting facilities for groups from 20 to 600. Both the Inn and its flagship restaurant, the Fairview Dining Room are recipients of the coveted AAA Four Diamond rating. Additionally, the Fairview has received the Wine Spectator’s magazine’s Award of Excellence for 10 consecutive years.